As a member of the Association of Bridal Consultants (ABC) I attended a terrific educational program and networking luncheon. 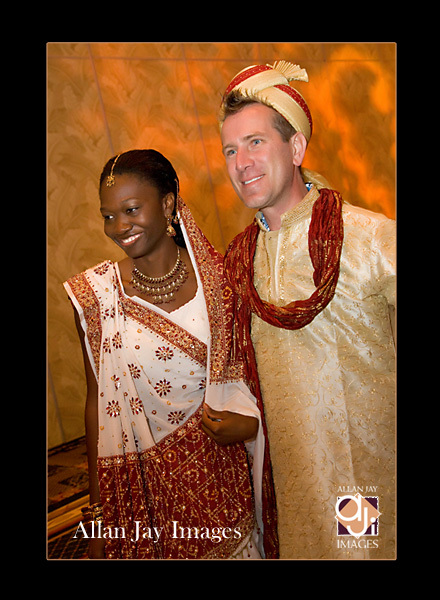 The program was titled “Indian Weddings 101 – Defining the Indian Wedding Experience.” With so much happening during the ceremony, we really don’t have an opportunity to fully enjoy the rituals. 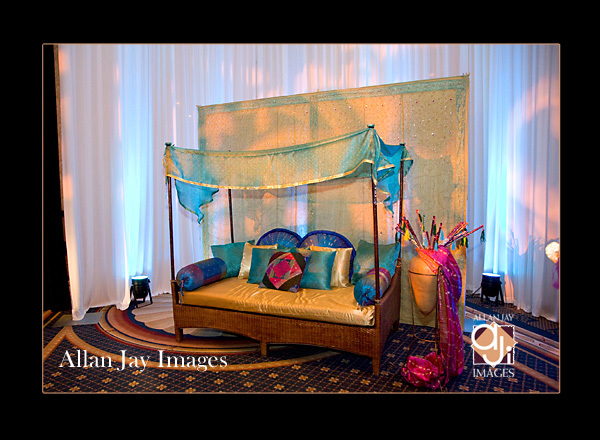 This was an insight to the culture, customs and foods of Hindu, Sikh and Muslim weddings. The event was coordinated and arranged by Kerline from Joie de Vie Weddings & Events and Elisa from A Flair for Affairs. 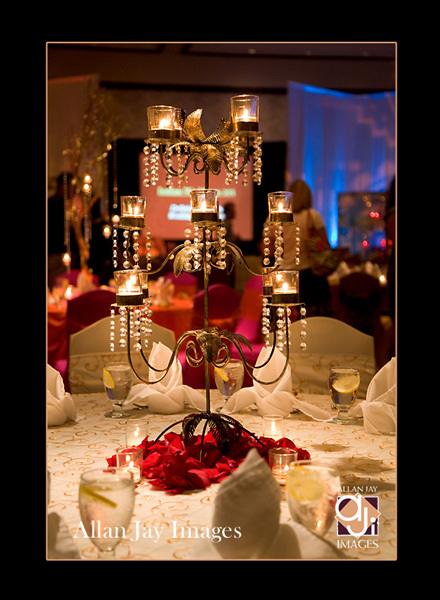 The host venue was from Donna at the Wyndham Orlando Resort (and featured beautiful decor from Remmal & Smita at Occasions by Shangri-la, lighting from Ben at Kaleidoscope Production Services, out of this world food from Tabla Bar & Grill. The educational presentations were from Akshar of the Florida Hotel and Conference Center and Remmal from Occasions by Shangri-la. Thinking that it may have some “nice colors,” I thought that I would bring along a camera so I could share some of the activities from the day. When the doors opened, the 60 or so attendees were stunned at how beautiful the room looked. 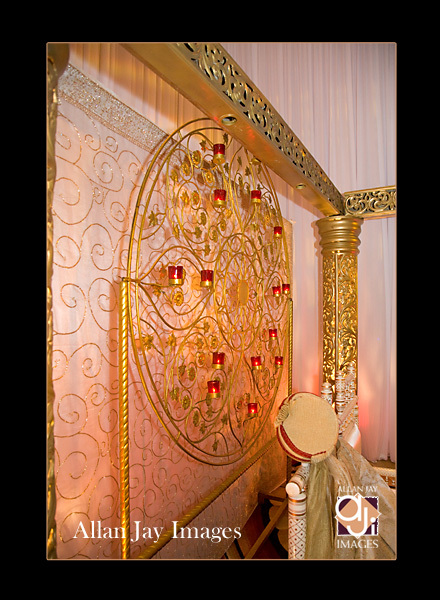 There were 2 gorgeous Mandaps (the canopy for the bride and groom during the wedding ceremony) from Occasions by Shangri-la on display, with beautiful accent lighting from Kaleidoscope Production Services. 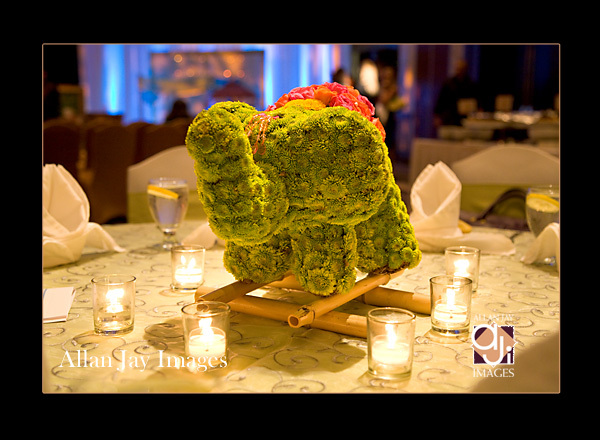 Also, each table had a very unique and creative centerpiece. We even had Gwladys, our pretty “bride” accompanied by her handsome “groom,” Tommy. 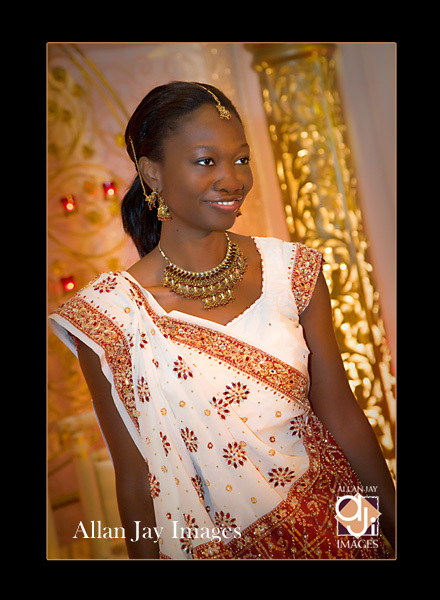 The bride modeled a sari as they showed how the material is wrapped around her for her wedding . Thanks to all of those companies and people that contributed to this very beautiful and educational event. Well, enough talk. Here are some of the photos… only part of the story.